Their co-captains have departed and the Suns look like a basketcase. Can Stuart Dew’s me be competitive in the first season of a huge rebuild? Summary: The Suns have reached rock bottom and are unfortunately heading into season 2019 with one of the worst lists on paper in the history of the game. It’s a dramatic call but one that is justified for the fledgling club who have now lost their three foundation captains, who are all still playing at rival clubs in 2019. Stuart Dew has a mountain of a task to rebuild this club, but they’ve taken three guns in the top six positions of the national draft and all eyes will be on them to see if they can deliver to their promise they showed at under-18 level. Role players more than superstars have come to the club, all of which will bring experience to a very young group of players. 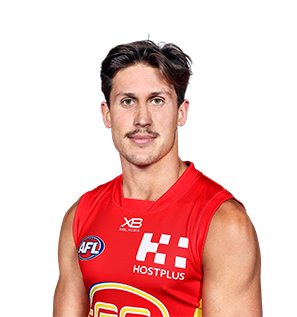 Former #1 draft pick David Swallow is widely tipped to be the skipper in 2019 in what points to be a long season for the Suns and will surprise us if they can break through for more than two wins in season 2019. 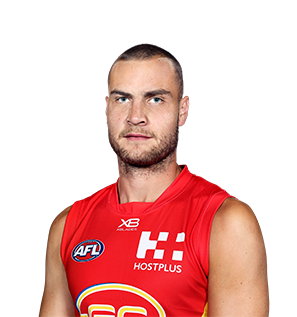 Key stat: Gold Coast ranked last in the competition for points for, goal accuracy, total disposals, disposal efficiency and marks in 2018. Prediction: Least wins @ $1.45 with Sportsbet is a lock! Under 2.5 wins @ $1.95 with Sportsbet.